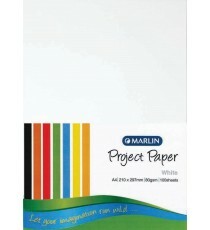 Marlin Project Boards A4 160gsm 100's Bright asst. 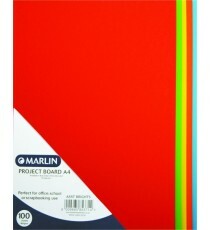 Product Lead time: 2 to 4 working days Marlin Project Boards A4 160gsm 100's Bright assorted .. 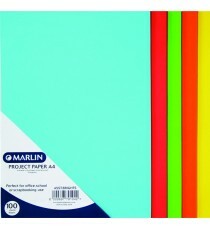 Product Lead time: 4 to 7 working days Marlin paper A4 80gsm 100's White .. 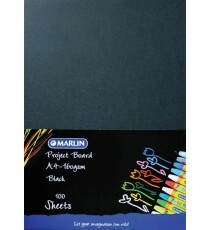 Product Lead time: 4 to 7 working days Marlin Project Boards A4 160gsm 100's Black .. 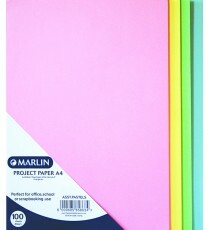 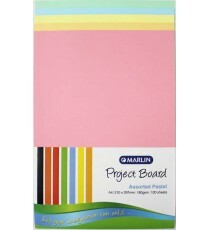 Product Lead time: 4 to 7 working days Marlin Project Boards A4 160gsm 100's Pastel assorted .. Product Lead time: 4 to 7 working days Marlin Project Boards A4 160gsm 100's Pastel buff .. Product Lead time: 4 to 7 working days Marlin Project Boards A4 160gsm 100's Pastel Pink .. 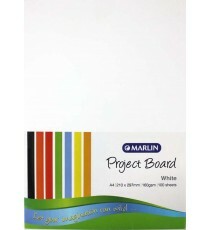 Product Lead time: 4 to 7 working days Marlin Project Boards A4 160gsm 100's White ..